York Street Market is committed to delivering a first class, made-to-order fresh food solution for our customers. It is the policy of York Street Market to supply safe, high quality, fresh and consistent products that meet and exceed all regulatory requirements, as well as our customer expectations. You can rest assured in knowing that York Street Market absorbs all of your food safety liability. With our SQF Level 3, USDA, FDA, HACCP, and HARPC certifications/plans in place, our 50,000 sq ft facilities are ready-to-eat and audited on a daily basis. Our production rooms are temperature controlled and all product is delivered on refrigerated vehicles, never breaking the cold chain. By adhering to all regulatory standards, we have developed an effective approach to food safety while protecting all of our customers. We are dedicated to continuous improvement of our food safety and quality management system on a daily basis. We are a USDA regulated facility, which means we take every measure possible to ensure the highest level of quality for all items produced. Our quality management system incorporates a strict HACCP plan, through the analysis and control of all biological, chemical and physical hazards associated with food processing. 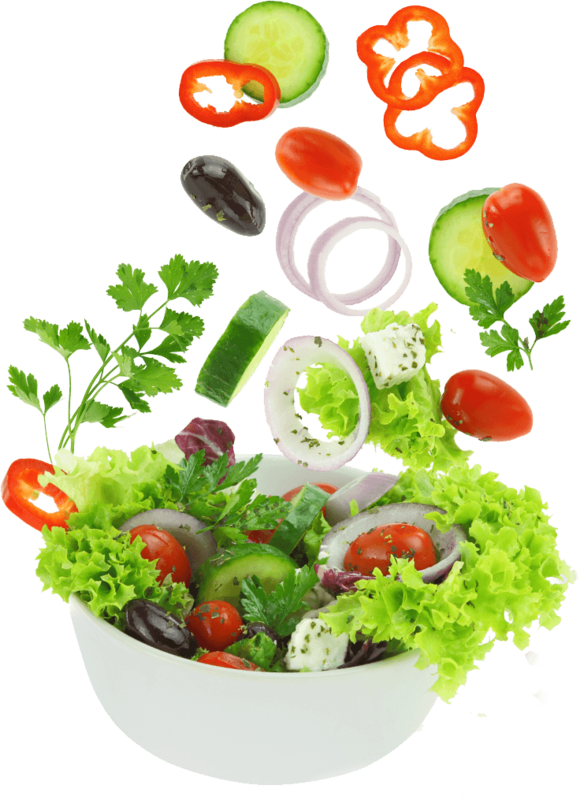 We are a SQF (safe quality foods) System Facility. 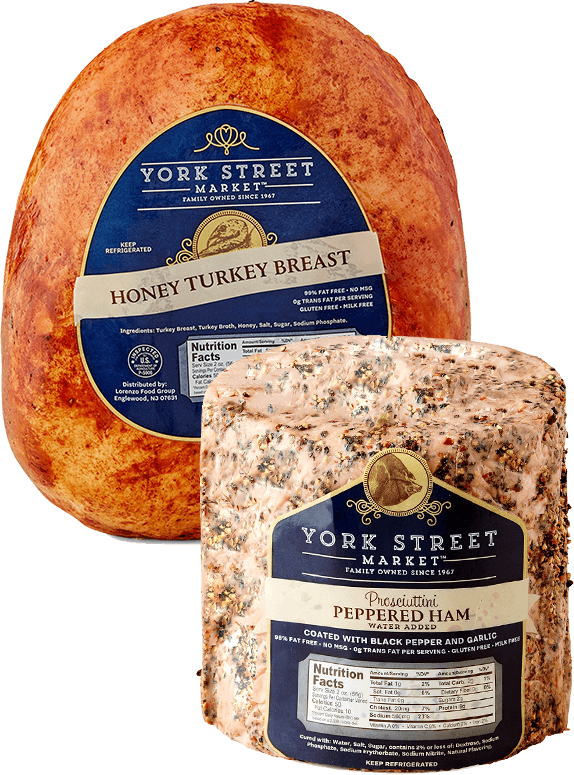 York Street Market is recognized as one of the few food processing facilities in the United States that has adopted this high level of quality and food safety. Here at York Street Market, our SQF management plan provides a rigorous system to manage all food safety risks. Today’s consumers are more aware about the food they are eating & actively seeking more information about food quality. As a supplier, we are able to provide verifiable proof that vigorous food safety control systems are effectively implemented. Our review process leads to continuous improvement of our SQF system. In order to enhance our food safety in our daily production, we require that our employees participate in an intense Food Safety Training program, specific to their role here at York Street Market. This unique continuous learning environment is what sets us apart from other companies, guaranteeing the consistent quality you see in our product every day!